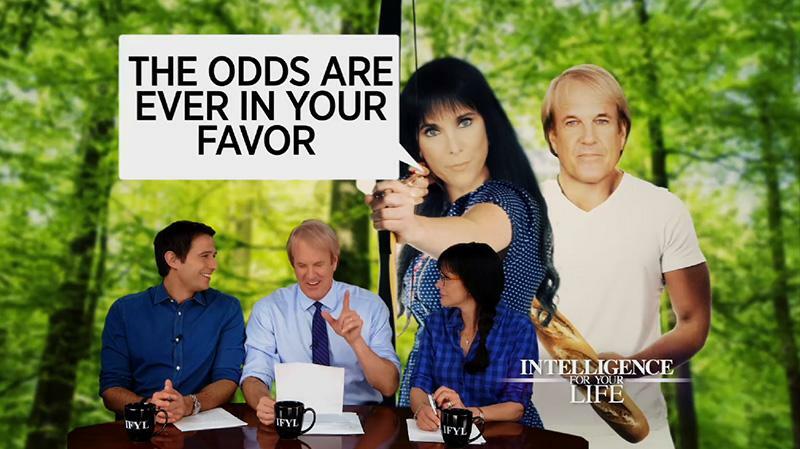 Join our hosts John Tesh, Connie Sellecca and Gib Gerard as they help you live a more intelligent life. 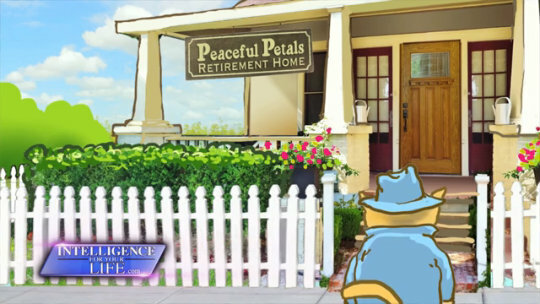 Intelligence For Your Life On Demand Members get access to every episode of Intelligence For Your Life. You can browse episodes and add them to your personal queue. Interested in a specific topic? Members get access to playlists that cover topics ranging from Faith, Family, Pets, Health, Travel, Technology and more. Would You Test Drive a House? One of the latest trends in home buying is the "test drive," or "sleep-over." 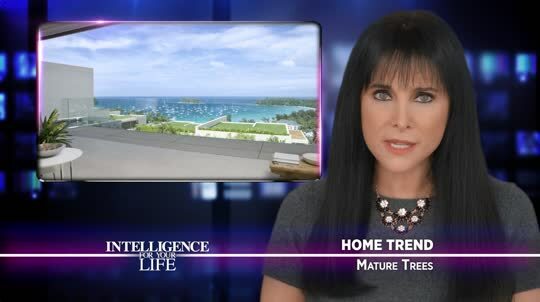 Find out why people are spending more time in a prospective home before they buy. What's the best way to sell your home to younger buyers? Lots of photos online and a whole lot more. 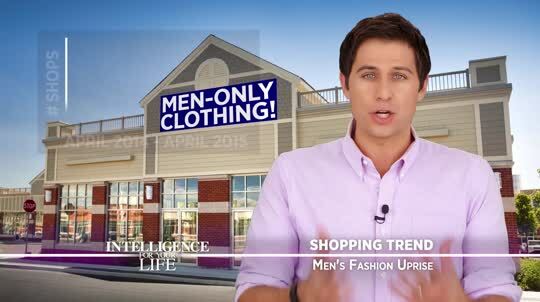 Find out why men are going clothes shopping at least as much, if not more, than women these days. Mature trees around your home? Even one old tree adds thousands of dollars to your home's sale price. Learn where to do your research to avoid buying a haunted house, or how to find one if that's your interest. Does your high schooler make a simple meal, do laundry and say "thank you?" Find out what they really need to know before they leave home. Wedding and relationship expert gives advice about what you should do instead of waiting to yell "I object" during the ceremony. A new survey reveals that if you're friendly and polite, you may be first in line for a first-class seat on your next flight. 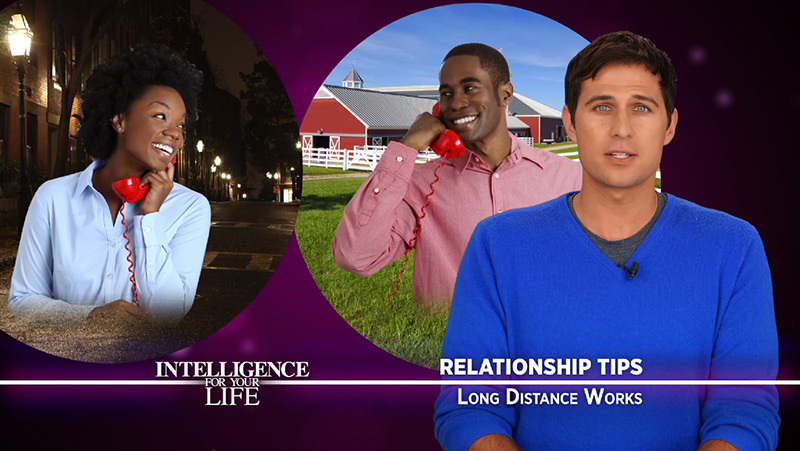 Experts reveal how taking 90 seconds to really connect with your mate, 3 times a day, can give you a more satisfying relationship. Cats tend to be neat freaks. And they're very picky about where their water comes from. That's why some cats prefer a running faucet to a water bowl. Have you ever un-friended someone on Facebook because they brag too much? Well, you're not alone. 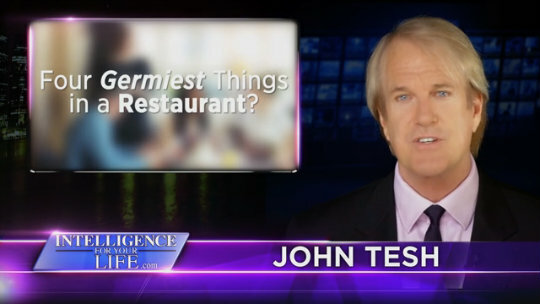 You'll be shocked by the items discovered to contain the most germs in your favorite restaurants. And they aren't usually in the food. Distance does make the heart grow fonder, but only if you have one important thing in common. Get the tip in this IFYL video. 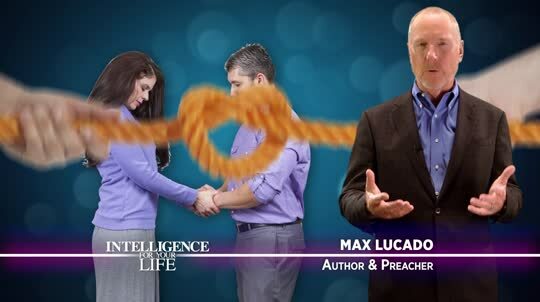 Pastor and author of Glory Days, Living Your Promised Land Life Now - Max Lucado talks about ways to strengthen your marriage and your Christian faith when you're married to a non-believer. 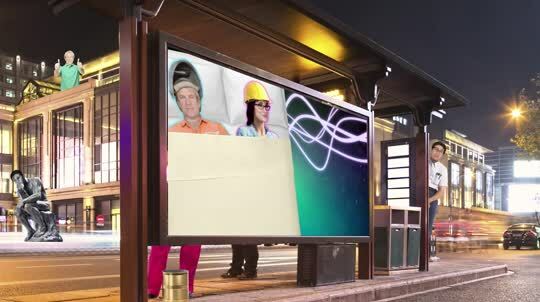 "The Sleep Doctor" explains how using your alarm clock's snooze button messes with sleep patterns and makes you less alert on the job. 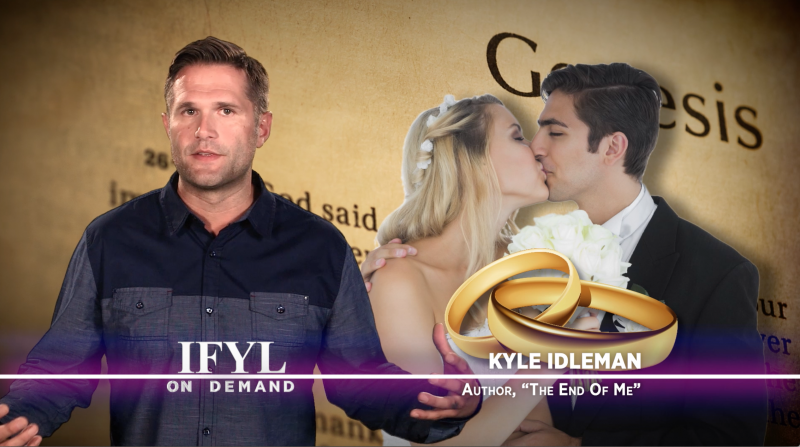 Kyle Idleman, author of "The End of Me," is a man on a mission. Idleman wants us all to know why marriage is a sacred union made stronger by keeping God a daily part of our lives. 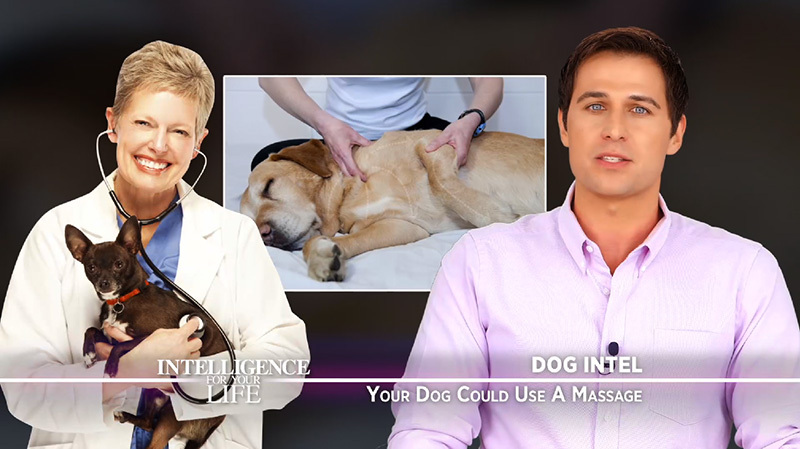 Like humans, pets get allergies, hypertension and various diseases. Find out how you can keep your furry companion healthy. NOAA offers new advice on safety during a thunderstorm, and it's probably not what you grew up with. 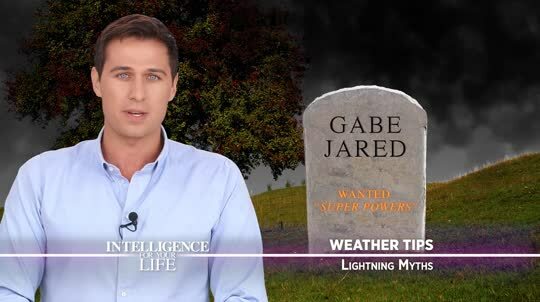 Gib reveals who's most likely to be struck by lightning. Learn some tricks for making extra money from your smartphone -- from selling photos to filling out surveys. Instead of a honeymoon, couples who love a challenge are planning for an "adventuremoon." Connie explains how couples boost their bonds by going on an adventure after the wedding. Skinny jeans might look great, but they can cause some serious damage to the nerves in your legs. 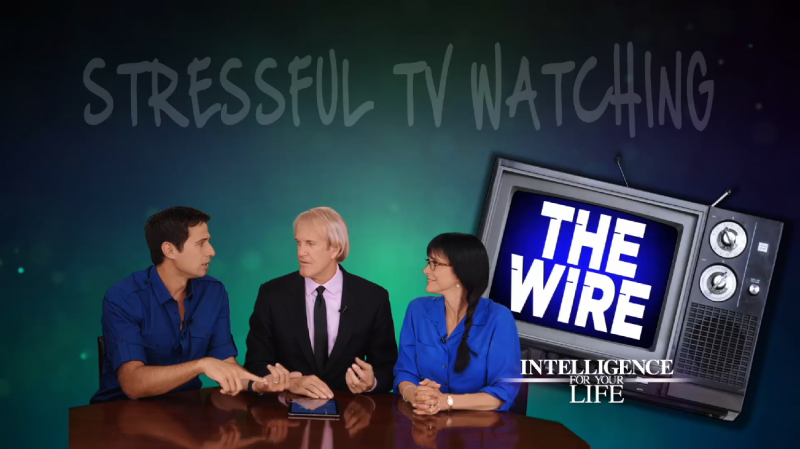 John Tesh explains how it happens. The secret to sharing your faith starts with adding value to people around you. 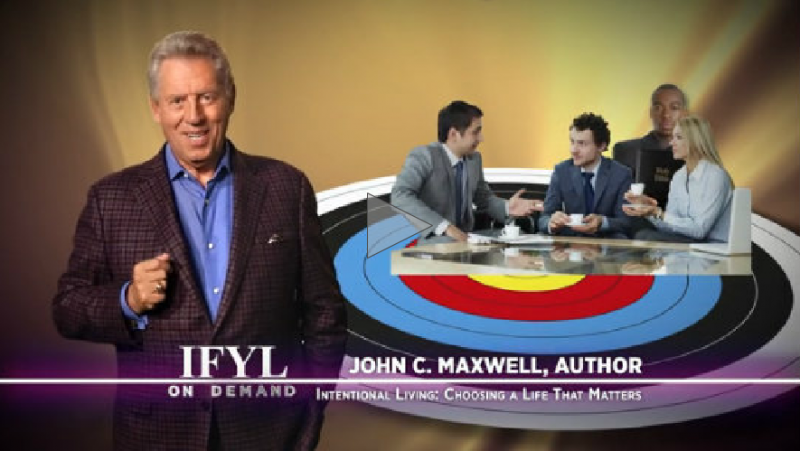 Author of "Intentional Living: Choosing a Life That Matters," John C. Maxwell tells us that when people like and respect you, they'll want to know your God. 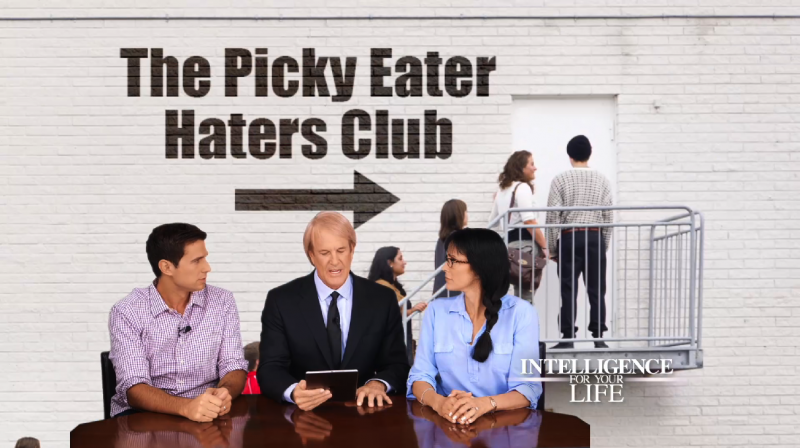 "The clean plate club is a disaster!" says psychologist Ramani Durvasula. 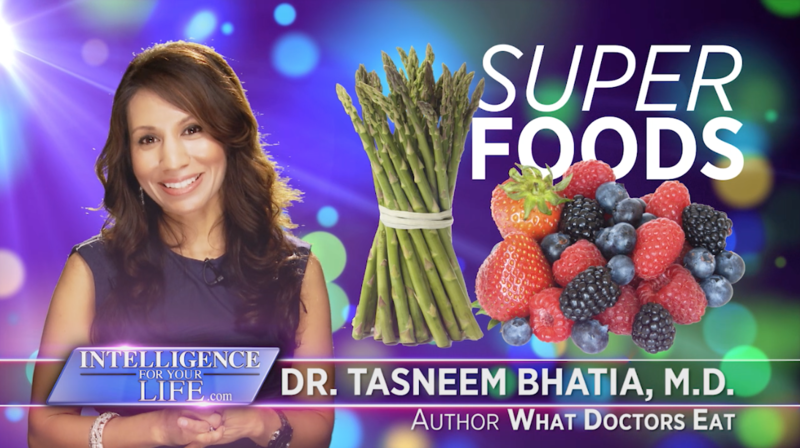 Find out how to foster healthy eating habits in your kids. Connecting with God isn't always done on a schedule, says Messenger International cofounder Lisa Bevere. She says living a devoted life, rather than just praying to God out of a duty, is a great way to communicate with God. Have a friend who is struggling through a health crisis? Listen to their concerns and offer a positive outlook for their future, says Olympic Gold Medalist, Scott Hamilton. Hamilton - who is a cancer survivor - says a caring word or two can have a huge impact on a patient's peace of mind. Top psychologist, Dr. Ramani Durvasula explains how perfectly nice people become rude and insensitive when they post comments online. Pastor Matthew Barnett offers new intel on how to teach children about bullying at school, at home and online. Pastor Tony Evans - author of Raising Kingdom Kids - offers insight and helpful tips for helping children deal with their parents' divorce.